Purple is seen as the color of royalty and success. The earliest purple dyes date back to about 1900 B.C. It would take 12,000 shellfish to extract enough to dye a single garment. Since the dye was so rare it became something only available to the wealthy aristocrats. 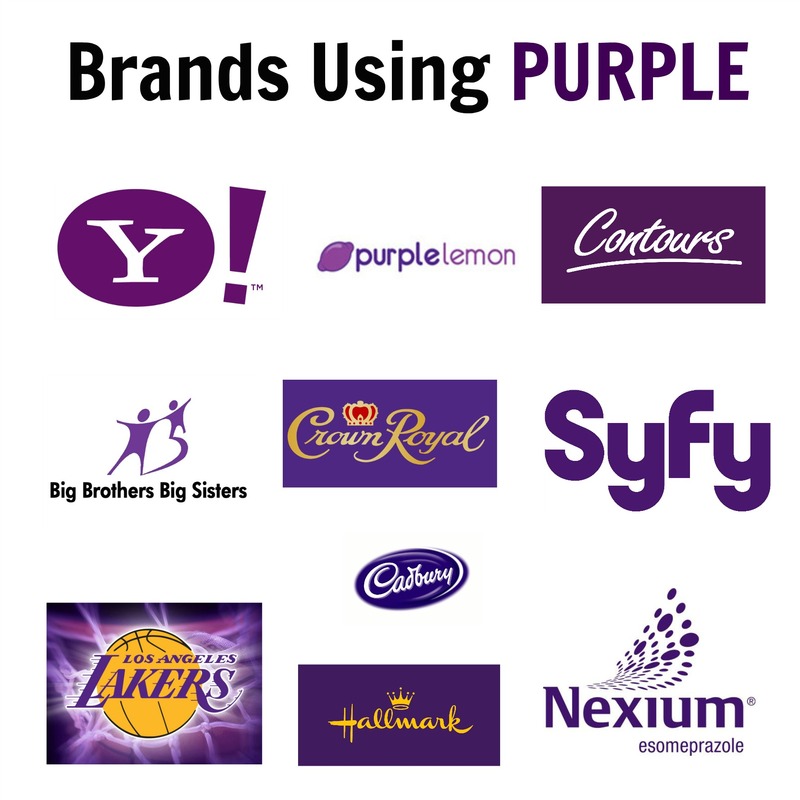 When a brand uses purple it is to symbolize their companies excellence. Purple can also be seen as a color of maternity and comfort. Cadbury and Welch’s both use purple in their branding and it seems to have paid off. With Cadbury the purple is a fantastic complement to the brown of the chocolate, together giving off a feel of smooth silky luxury. Welch’s uses purple to remind people of their grapes. 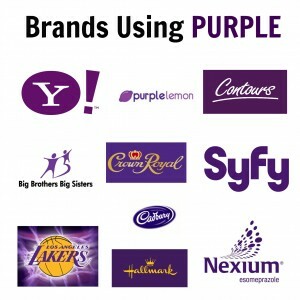 They use a very deep purple in order to make their product seem more rich since it becomes more of a contrast.